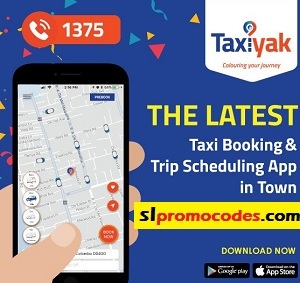 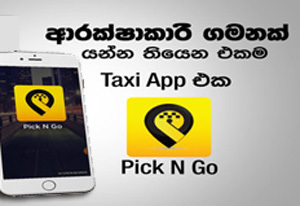 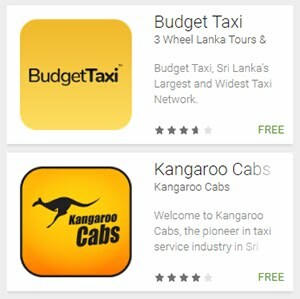 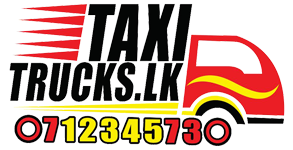 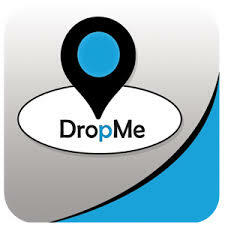 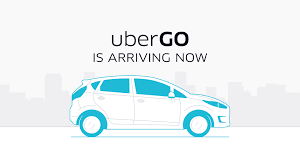 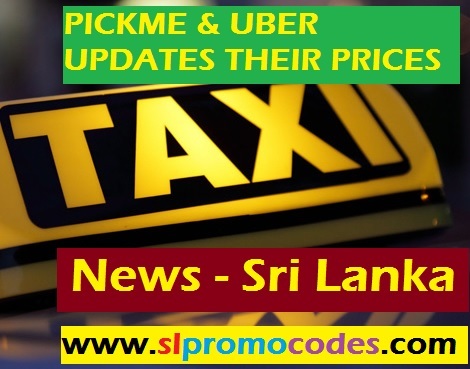 Uber Sri Lanka & PickMe.lk Taxi.lk Promo Codes: UberSL 40% OFF promo code for you next rides in Colombo. 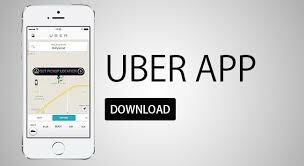 UberSL 40% OFF promo code for you next rides in Colombo. 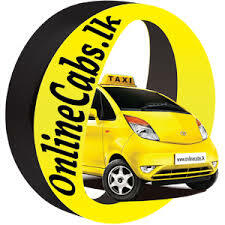 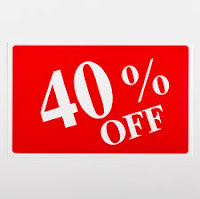 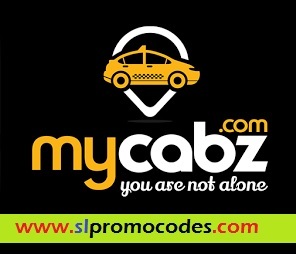 Use the promo code "COLOMBO20" and get 40% off your next 5 rides in Colombo.